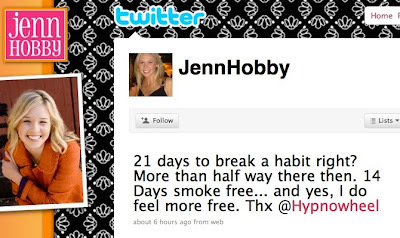 Jenn Hobby: Still Smoke-Free After 14 Days! PreviousGretchen: No Cravings in 6+ Years! NextJenn Hobby: Still Smoke-Free After 21 Days!